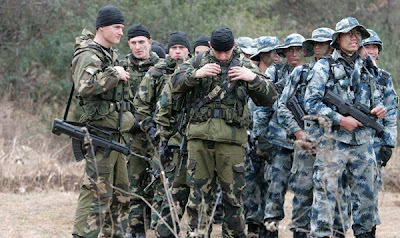 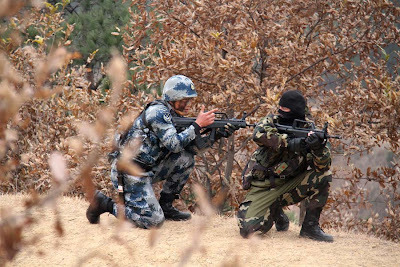 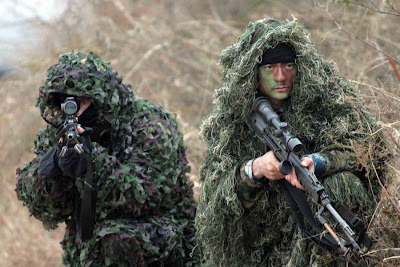 Chinese Special Commando and Belarusian Commando a Joint Military Exercise. 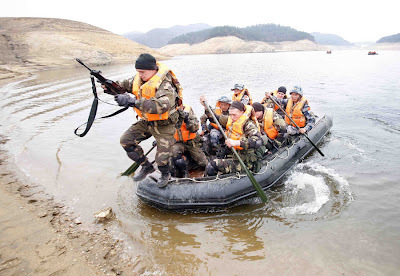 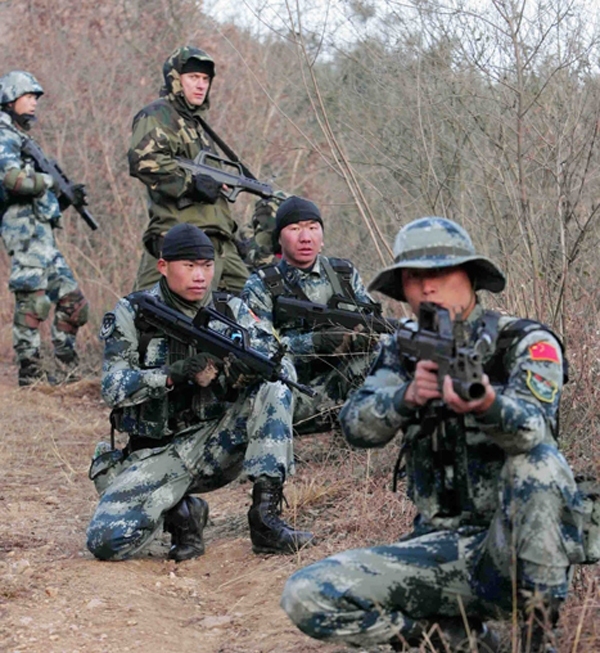 Chinese People’s Liberation Army ,( PLA) and Belarusian Commando joint anti-terrorism exercise. 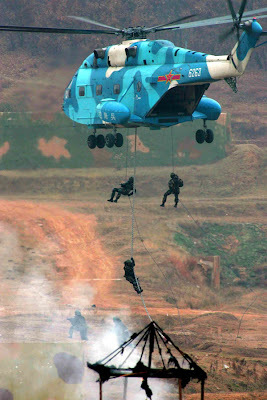 The training base in Central Chinese Hubei province from December 4 to 5, 2012. 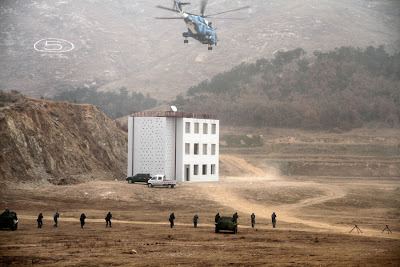 In the exercise, they practiced , ground penetration, drones, sniping and other combat skills.